In this animated adventure comedy, a family of superheroes is forced to conceal their superpowers when the government makes superheroes illegal. They have to come out of hiding they're drawn into an evil genius's plot to take over the world. The film spawned a sequel that was released in June 2018. 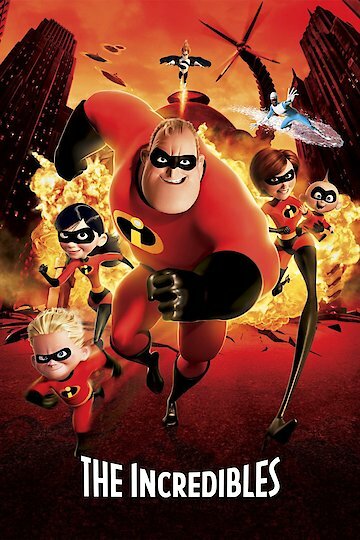 The Incredibles is currently available to watch and stream, buy on demand at Amazon, Vudu, Google Play, FandangoNow, iTunes, YouTube VOD online. How Big Will 'Jurassic World: Fallen Kingdom' Be? Could 'Incredibles 2' Be Bigger Than Star Wars? Either way, the profits go to Disney, as usual. The animated superhero movie is a hit with audiences young and old.